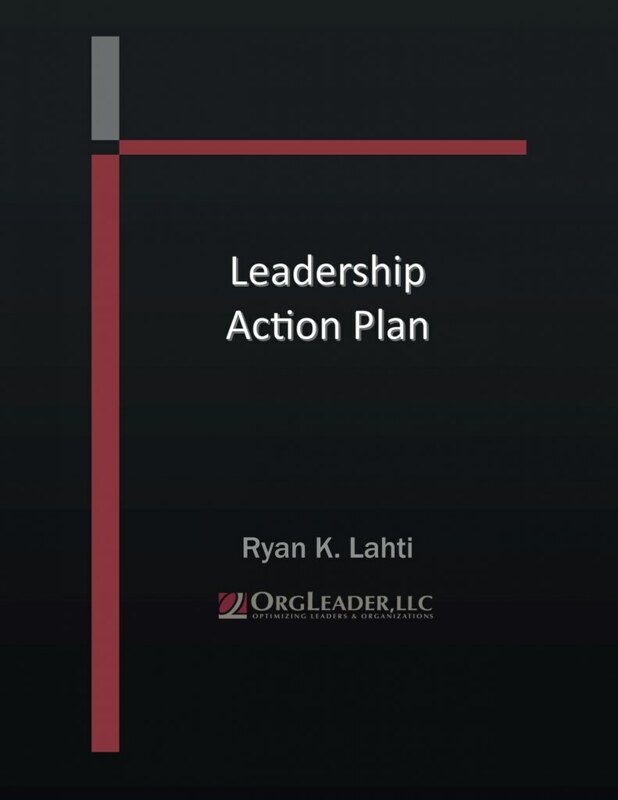 If you would like tools, white papers and articles to help you increase your, your executive team’s or your organization’s performance, OrgLeader offers the following resources by Ryan Lahti to you at no cost. Once you decide which item you want, click on the cover or logo. Items with covers are documents that can be downloaded. 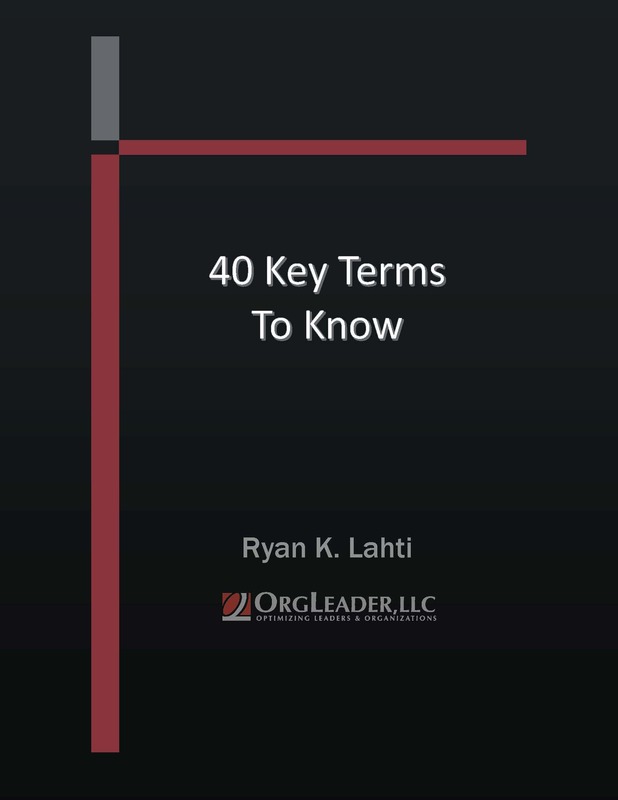 Items with logos are links to articles. 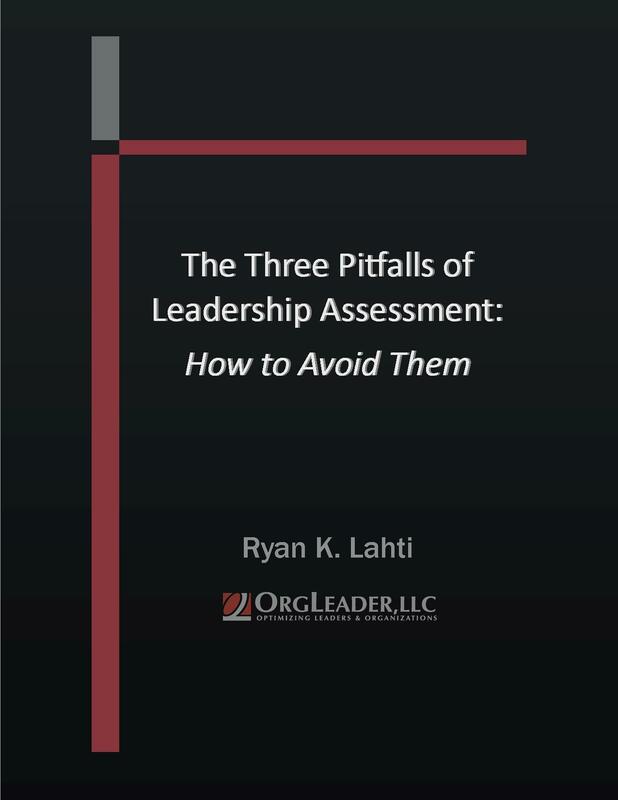 This publication identifies critical business traps encountered in evaluating leadership talent and provides recommendations to address them. 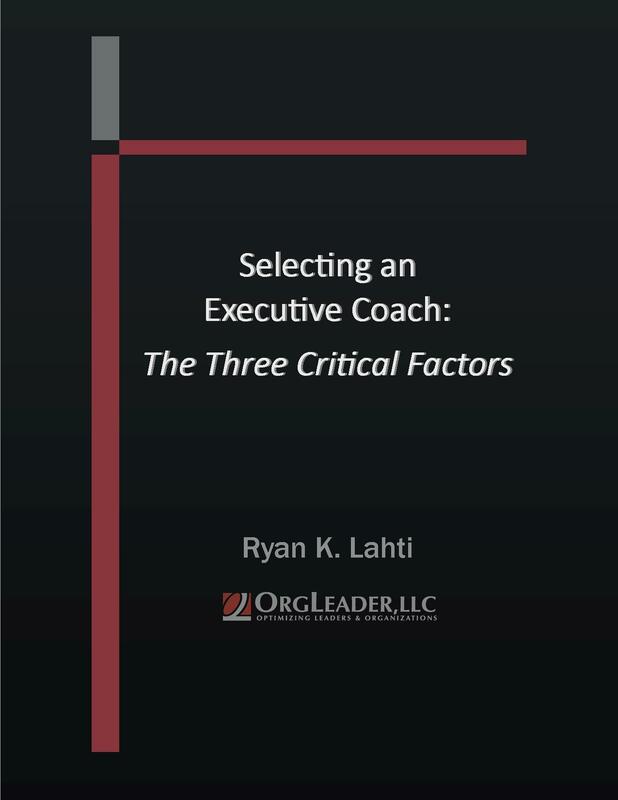 crucial criteria for choosing a coach. 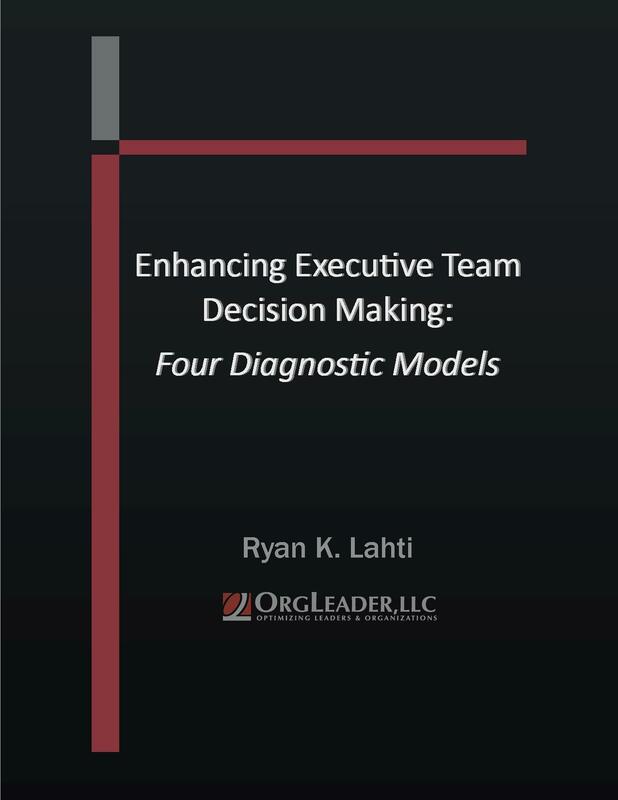 This publication breaks down four proven decision-making frameworks to show how they can improve executive team judgments. 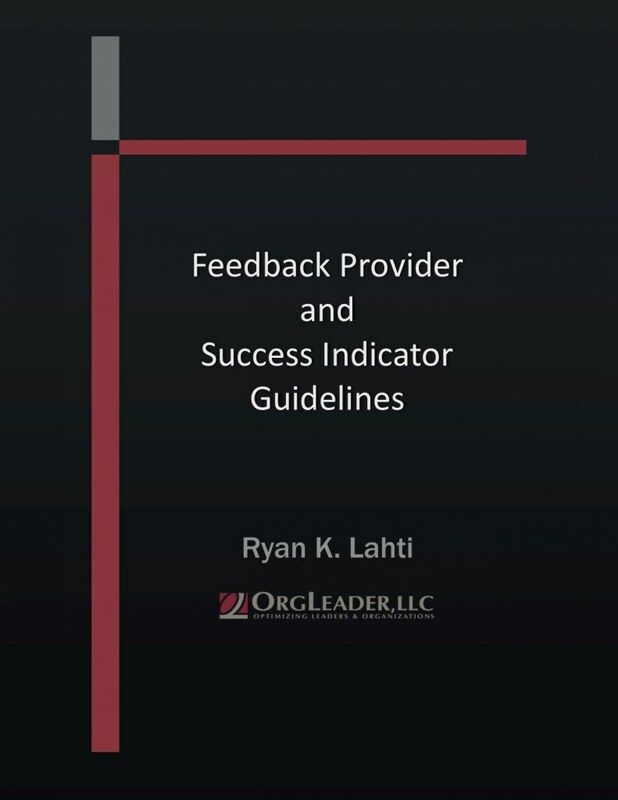 This tool explains how to select the ideal people to ask for feedback as well as how to create metrics to evaluate leadership capability development.